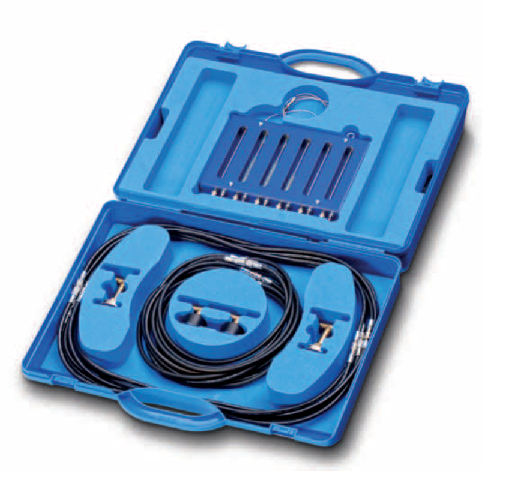 This popular kit, configured especially for diesel repairers, gives you the ability to measure and record up to four signals simultaneously. 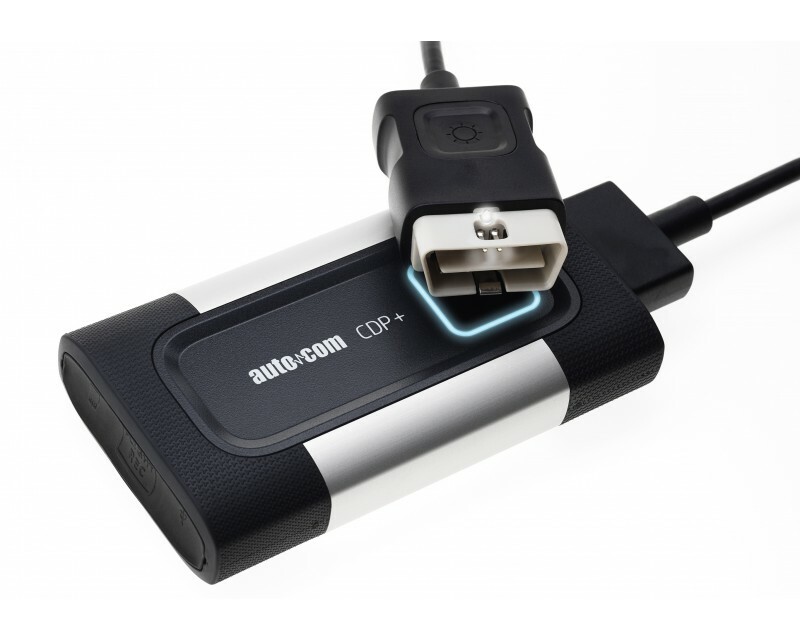 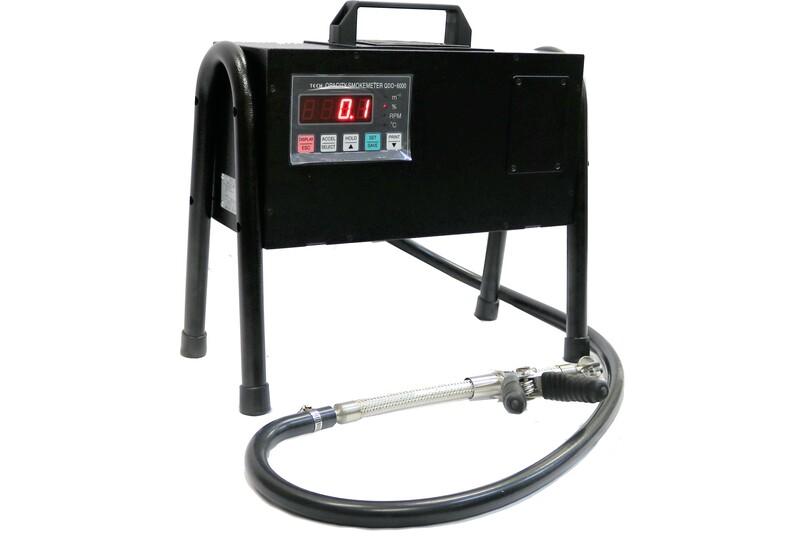 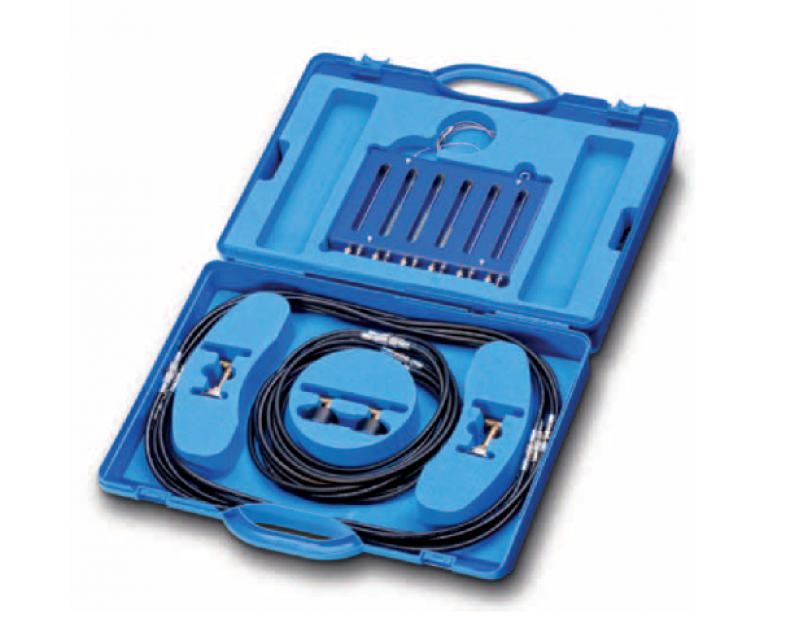 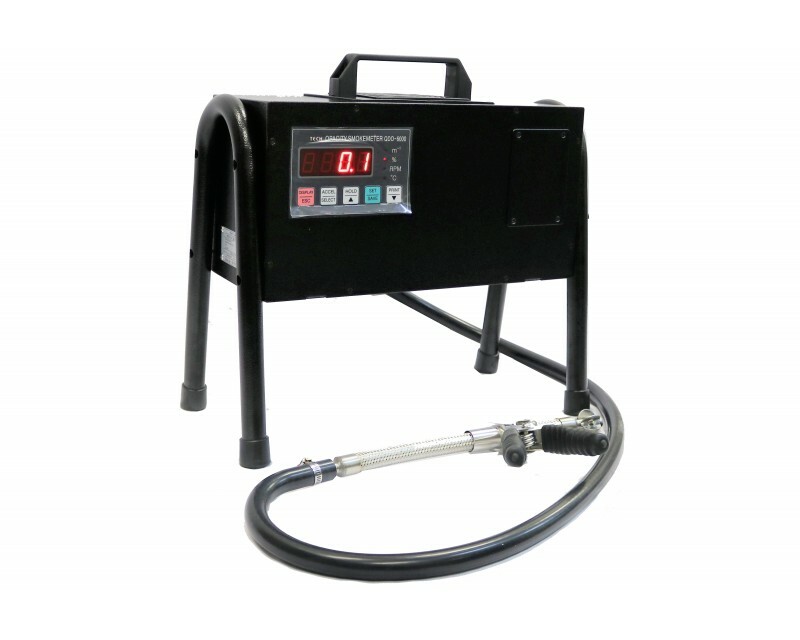 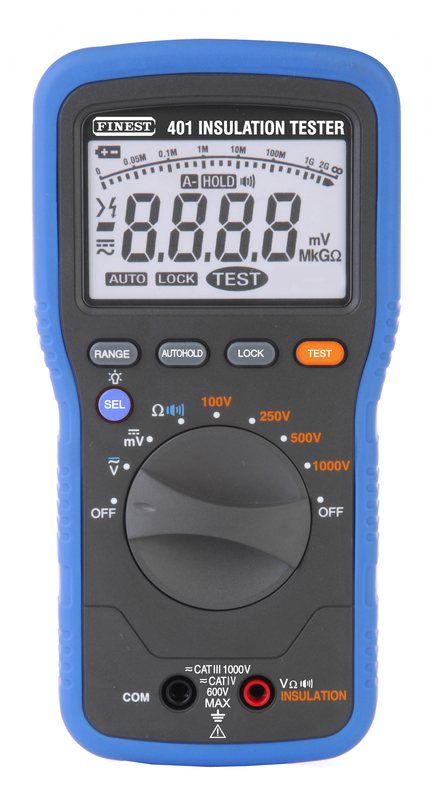 It comes complete with a variety of accessories including leads, probes, clips and current clamps to allow virtually all the components on modern vehicles to be tested including common rail diesel systems, without sacrificing horizontal resolution. 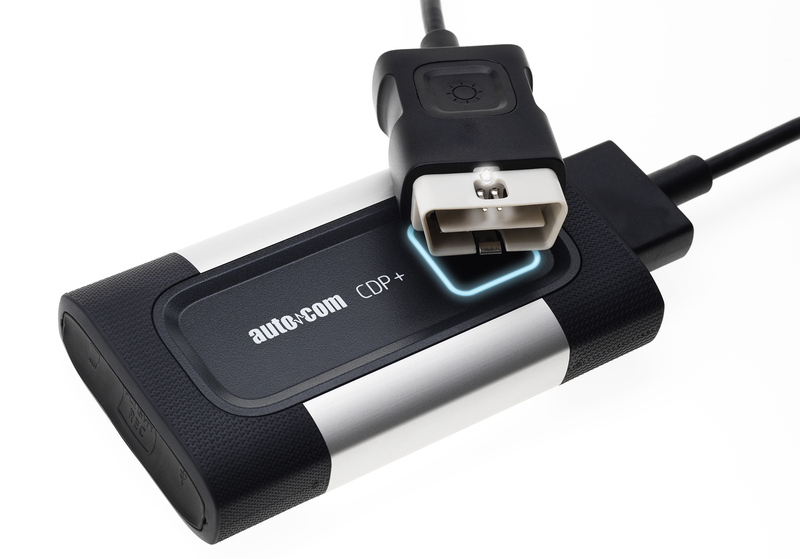 Vehicle electronics continue to get more complex. 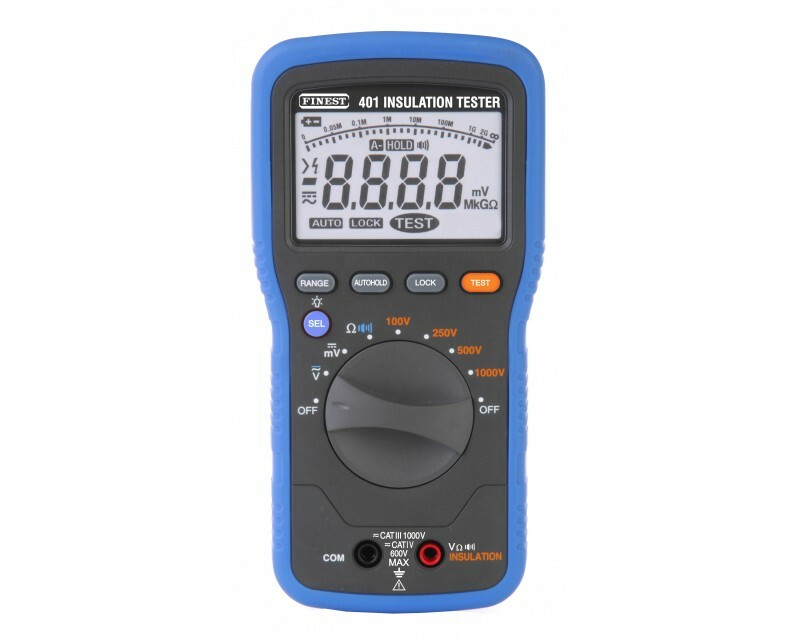 Does this make it harder for you to find faults? 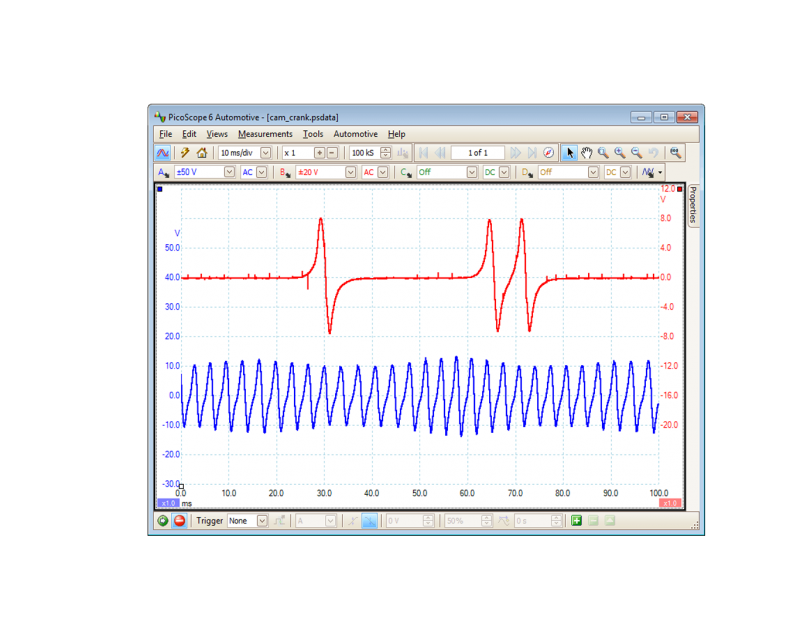 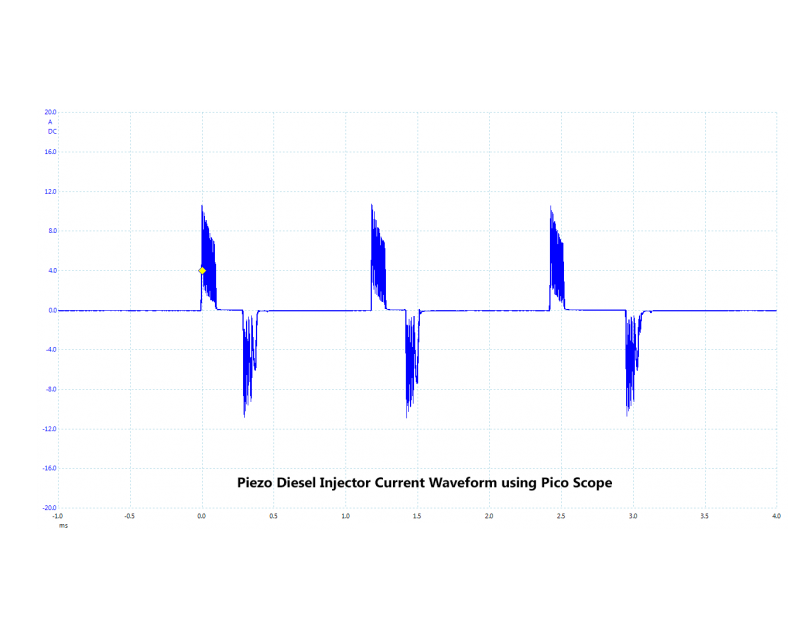 A PicoScope is a PC based automotive oscilloscope (sometimes known as a labscope). 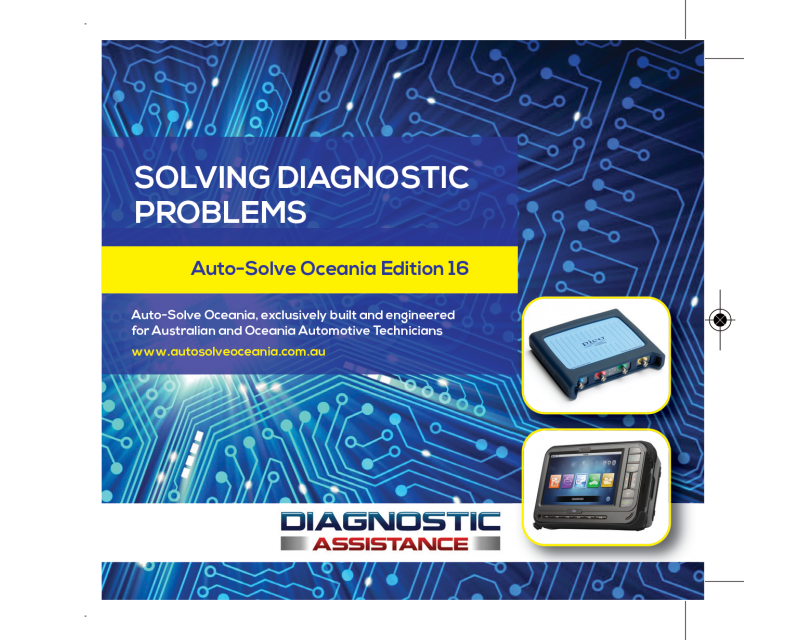 It turns your laptop or desktop into a powerful diagnostic tool, showing you what is really going on with a vehicle’s electronic circuits. 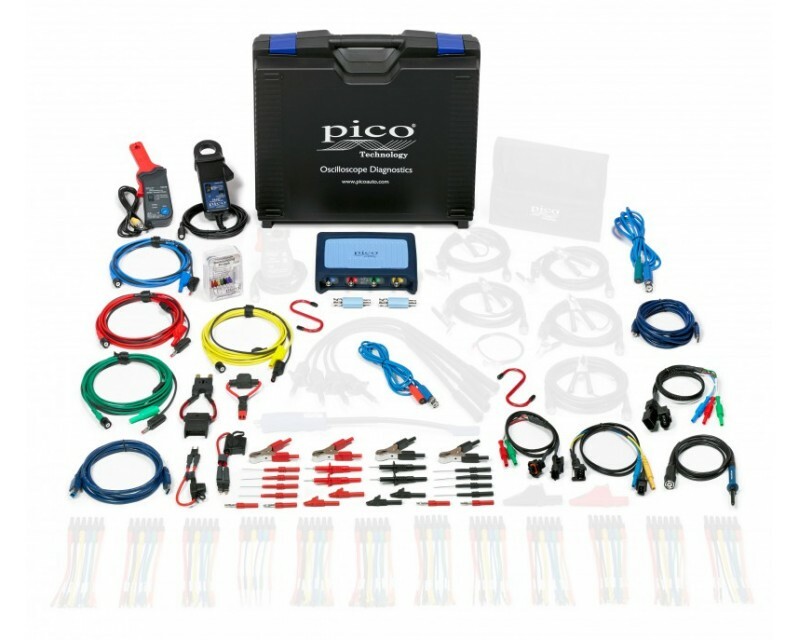 Think of a PicoScope as the “X-ray machine of diagnostics”, giving you the ability to see the inner workings of your vehicle’s wiring. 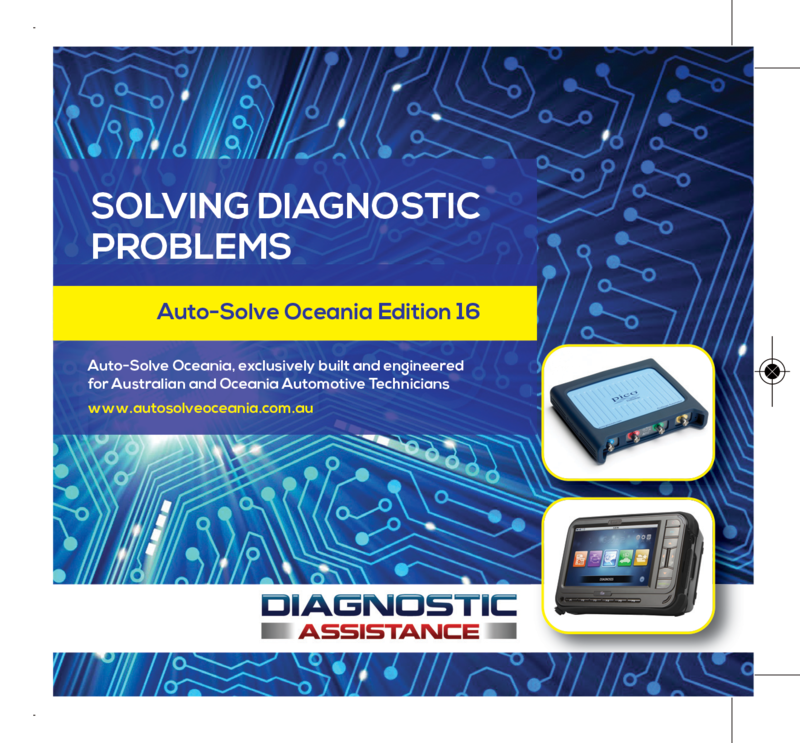 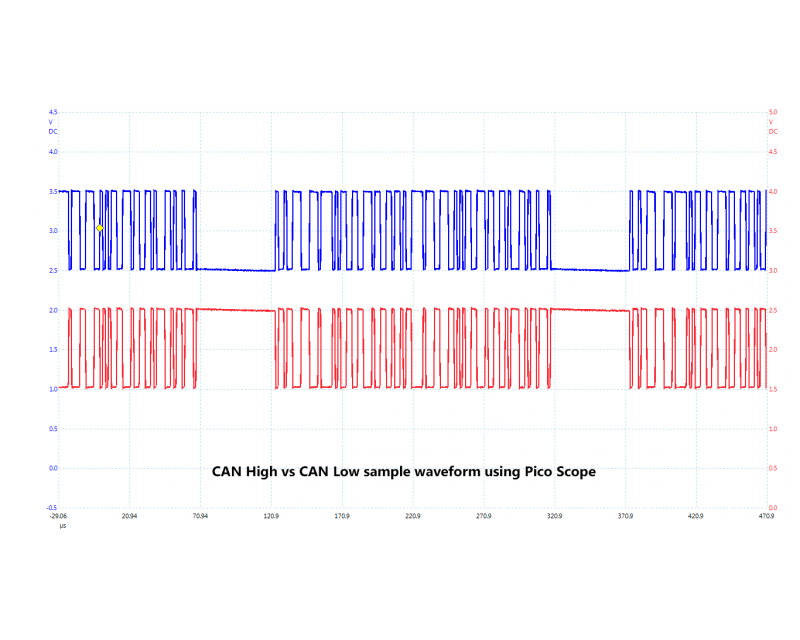 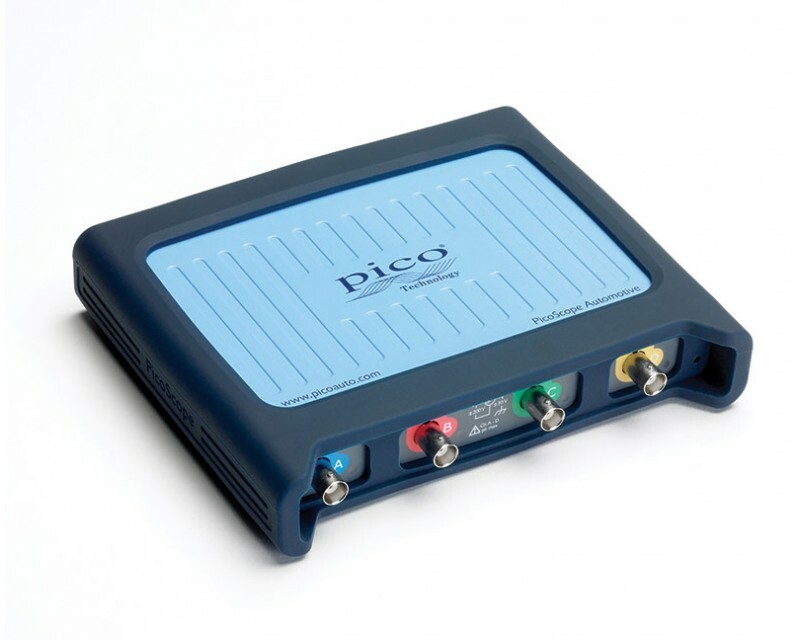 You can purchase a PicoScope automotive oscilloscope on its own, but most people purchase one of our award winning Automotive Diagnostics Kits. 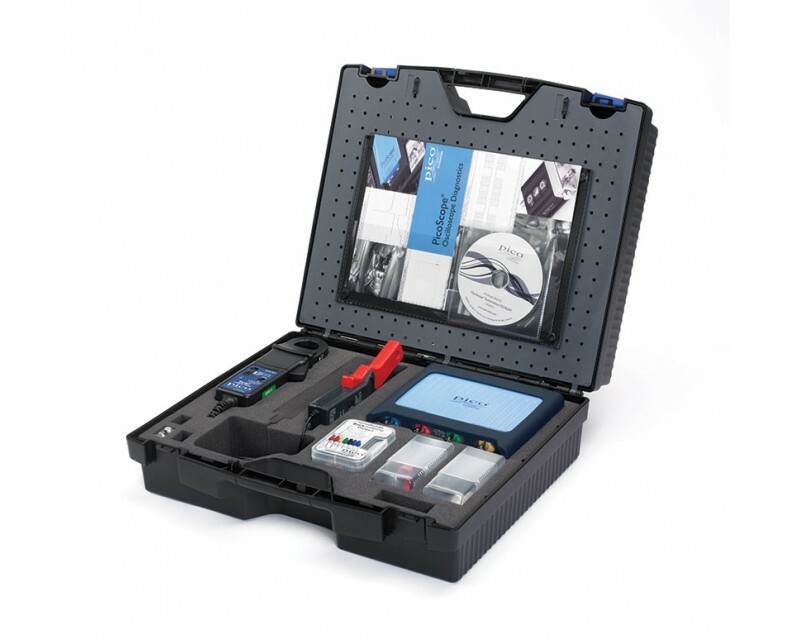 These money saving kits contain everything you need – just add a PC.